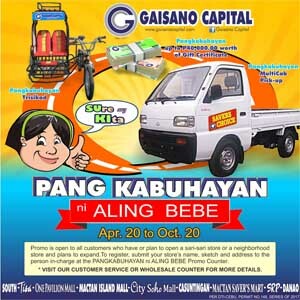 Great news to all our valued Wholesalers and to all customers who plans to open a sari-sari store or expand their business. 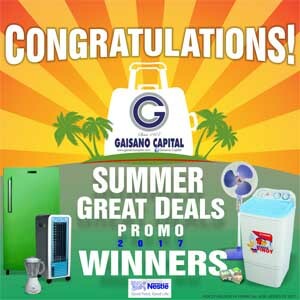 Just simply shop at Gaisano Capital Supermarket and be rewarded. 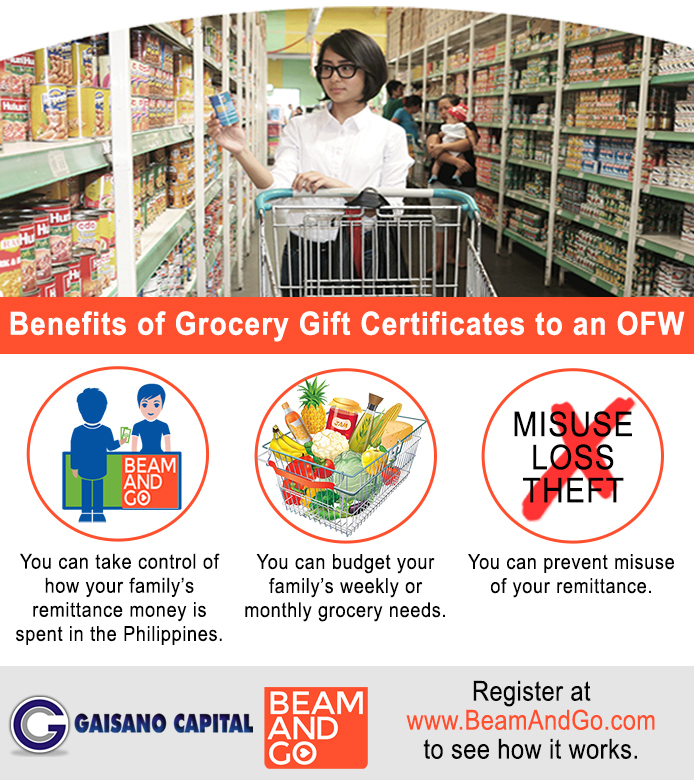 For a minimum purchase of grocery items you are qualified to join the promo. Get exciting prizes such as Gift Certificates of up to P40,000, Trisikad, Brand New Motorcycle and a Brand New Multicab Pick-up. 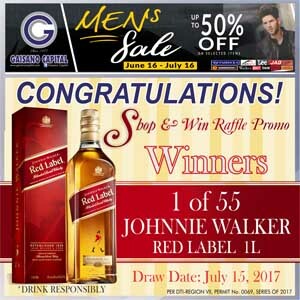 Visit the store or redemption booth for more details. Participating stores are the following: South, Tisa, One Pavilion Mall, Mactan Island Mall, City Soho Mall, Casuntingan, Mactan Savers Mart, SRP, Danao, Surigao, Bislig, Tandag, San Francisco, San Carlos, Tacloban Main and Riverside.